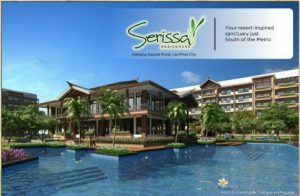 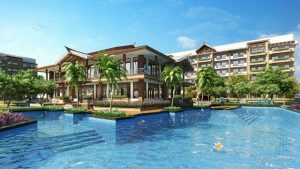 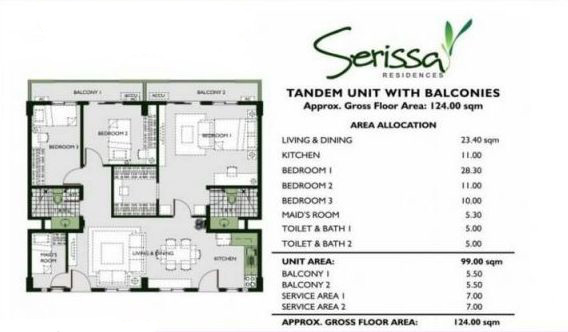 Serissa Residences DMCI Las Pinas City, is a premier condo community project of DMCI Homes – a company of innovative builders and engineering experts that develop modern day living solutions for urban family’s. 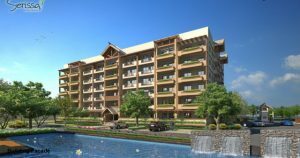 Each of its development is built with world-standard craftsmanship borne from D.M.Consunji Inc.’s almost 60 years of experience in the construction and development industry. DMCI Homes offers its customers the highest level of expertise and strict adherence to global standards. Its corporate philosophy is anchored on a deep understanding that buying a home is more about investing in a better way of living. 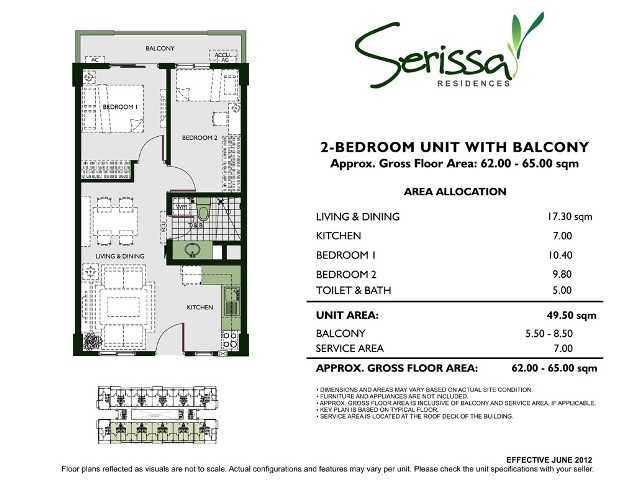 Serissa Residences is the perfect validation of this timely proposition. 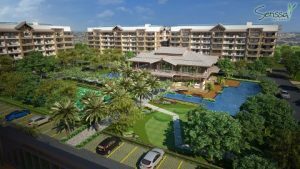 Thanks to this future-rich ideally located community, residents can finally enjoy a more comfortable and meaningful way of life where they can feel real good to be home. 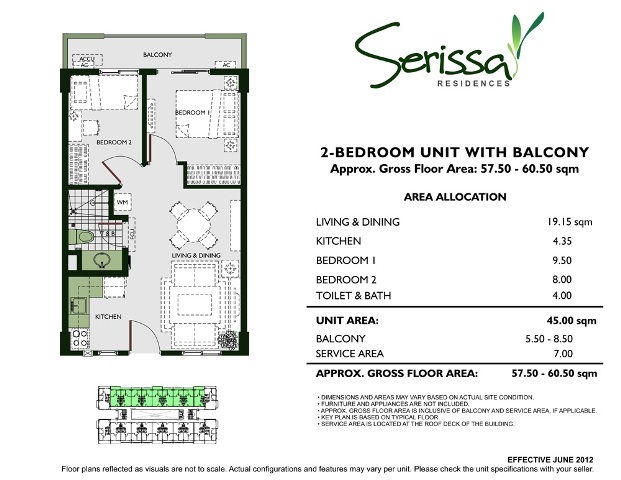 Serissa Residences by DMCI Homes is conveniently located along the highly accessible Alabang-Zapote Road in Las Pinas. 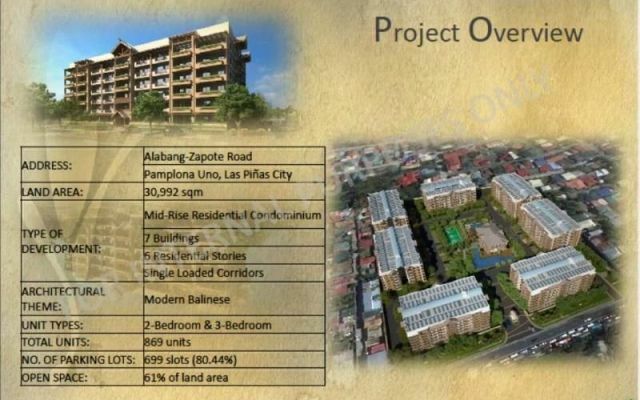 The site can also be reached via major access routes: Quirino Avenue, Manila – Cavite Coastal road, South Luzon expressway, and C5 extension, making it accessible both for motorists and commuters. 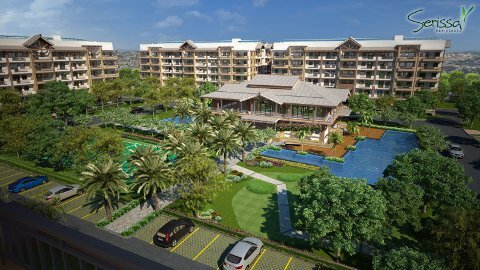 Situated near the Las Piñas-Muntinlupa city boundary, it is just a short-drive throw away from the Filinvest Corporate City, Madrigal Business Park and the posh Alabang area where upscale commercial centers, private schools, and exclusive villages are located. 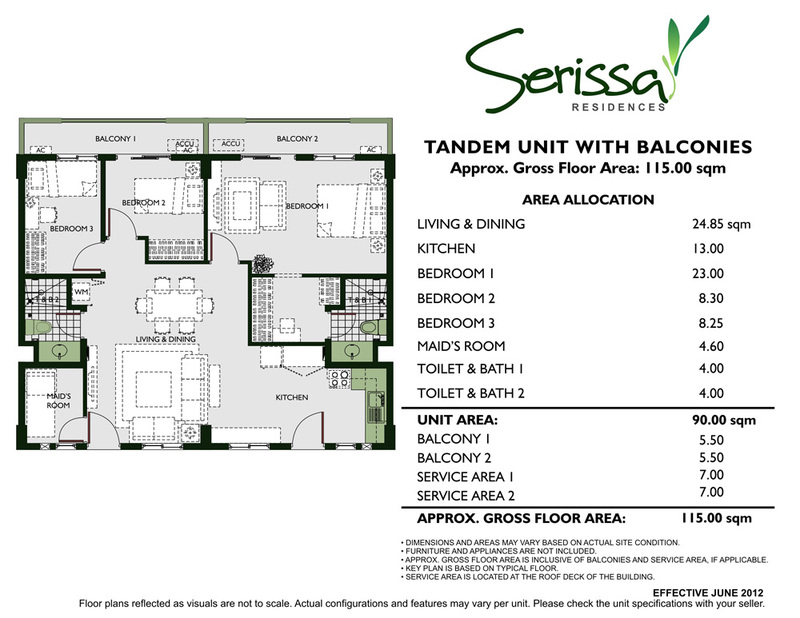 The Makati CBD is just within the 15 km radius allowing about 30 minutes travel time. Lounge around the pool or bring your kids to the playground. 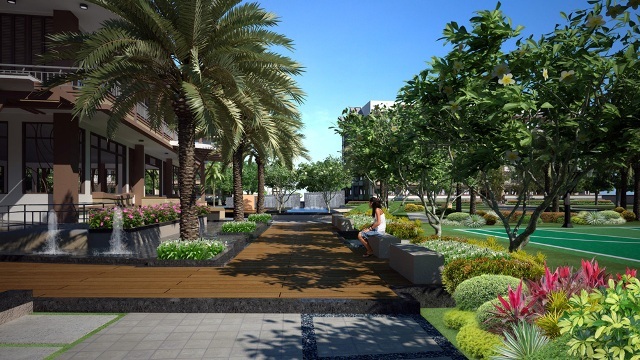 Stroll through lush gardens, reconnect with nature and recharge yourself. 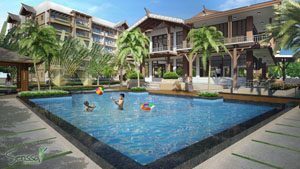 Shoot the hoops at the basketball court with friends. 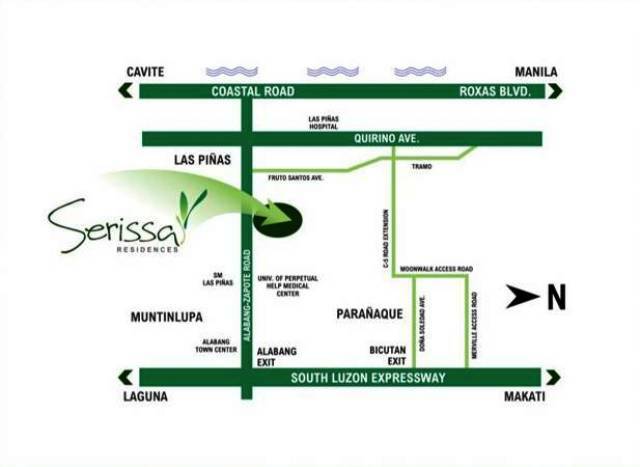 Do your exercises at the jogging trails. 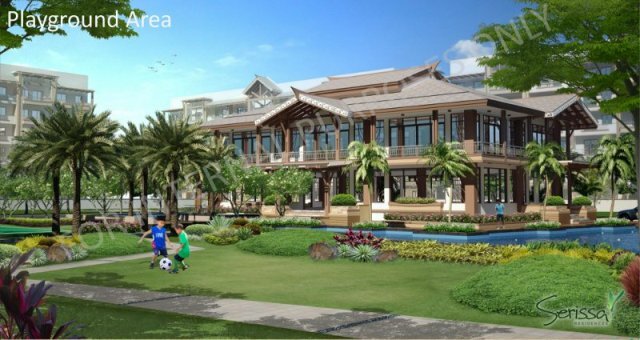 Serissa Residences will have a resort-inspired community clubhouse which will be the popular hangout of residents as it offers plenty of activity options for the entire community. 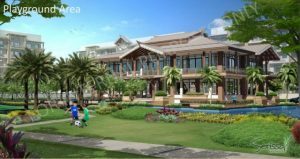 There is a game room for the child and child-at-heart, where their friends can play, cards, board games and other hobbies. 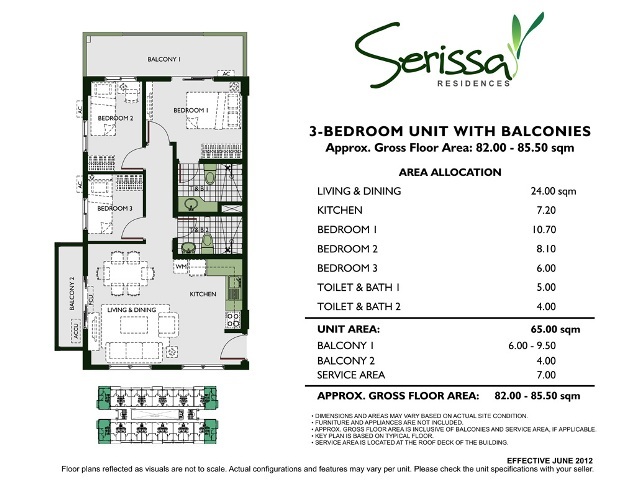 For the DOWN PAYMENT for SERISSA RESIDENCES, We have 3 mode of payments (3 options)Philippines POST DATED CHECKS (PDC’s) covered the down payment If not available, you can make use of a friend or relative’s checks with authorization letter.